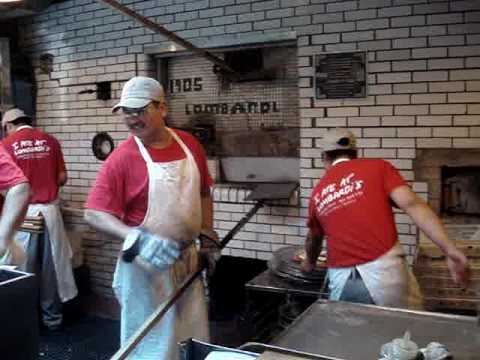 Lombardi's Pizzeria is the first and oldest pizzeria in the United States. In 1897 an Italian immigrant reinvented a Napoletana staple food into one of the worlds most eaten foods. 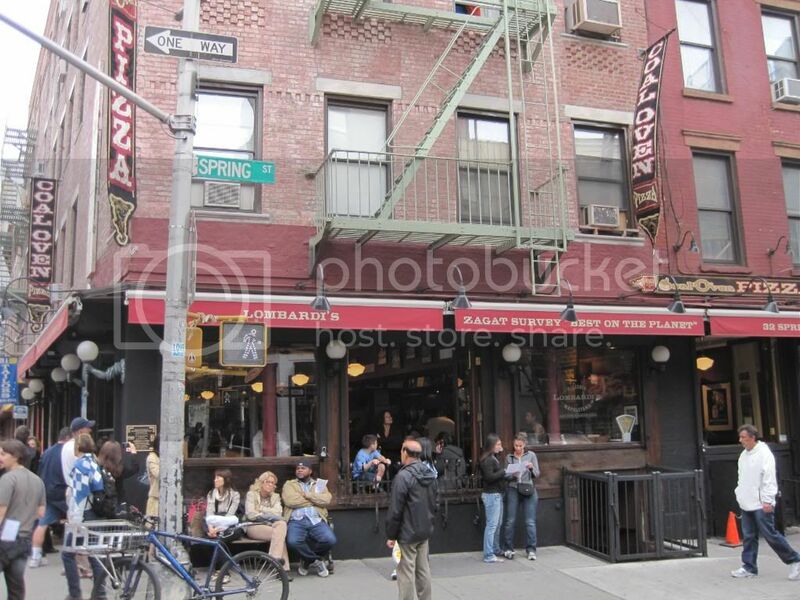 New York City was the birth place of New York style pizza. 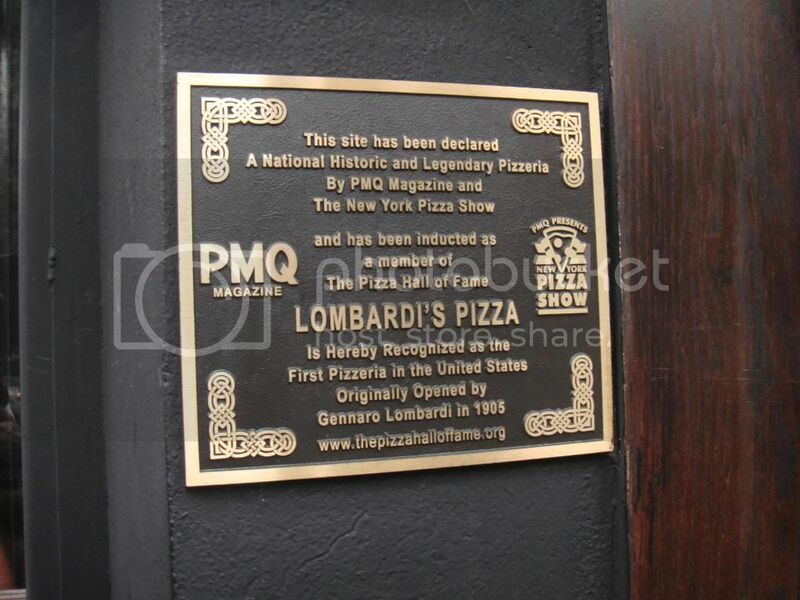 During the year of 1905, Lombardi's was licensed by the City of New York, becoming America's First Pizzeria. Lombardi's was originally a grocery store, but it soon became a popular stop for workers looking for something to take to work for lunch. Gennaro started selling tomato pies, which were wrapped in paper and tied with a string, and the many workers of Italian descent would take them to the job site. Most could not afford the entire pie, so it was often sold by the piece.